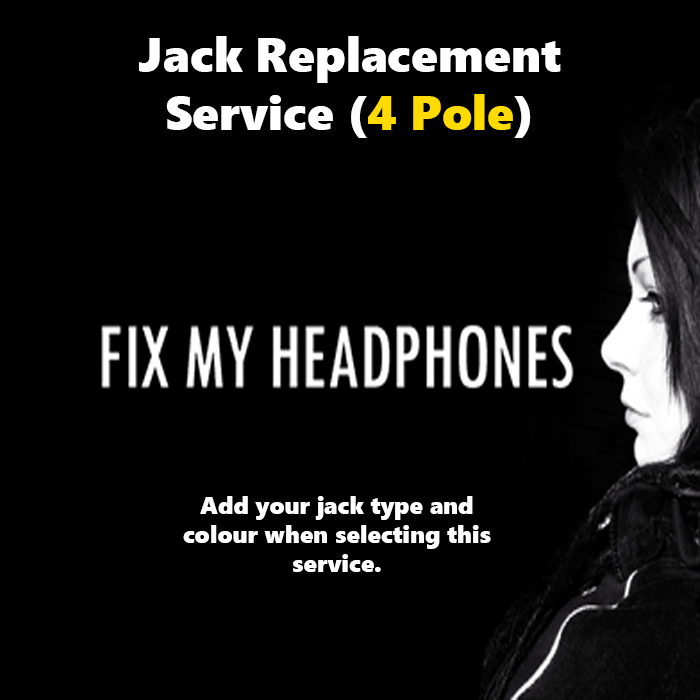 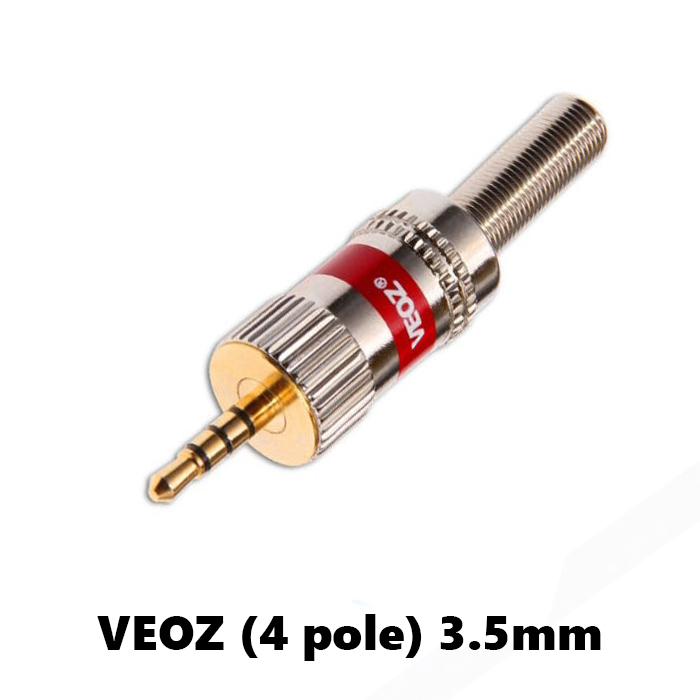 Altec Lansing 4 Pole Jack Replacement For Headphones Visit Fix My Headphones Today Includes 3 Months Warranty & Free Return Postage! 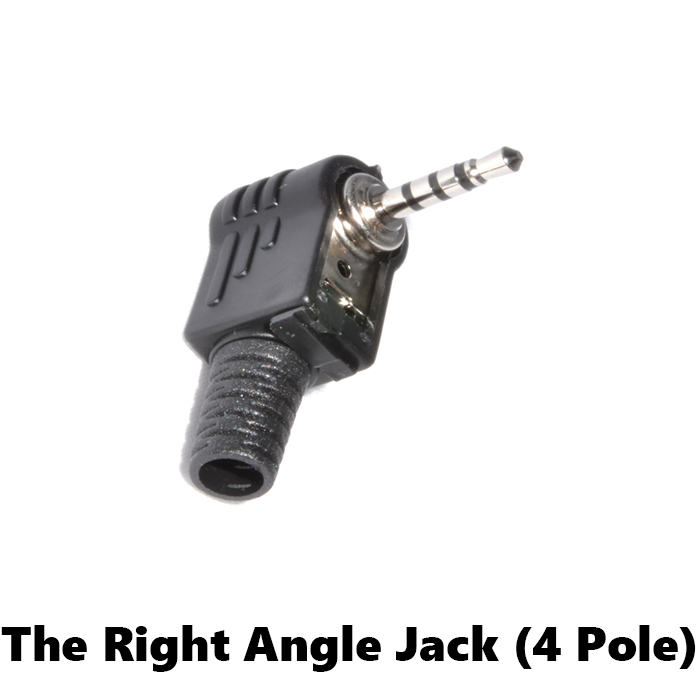 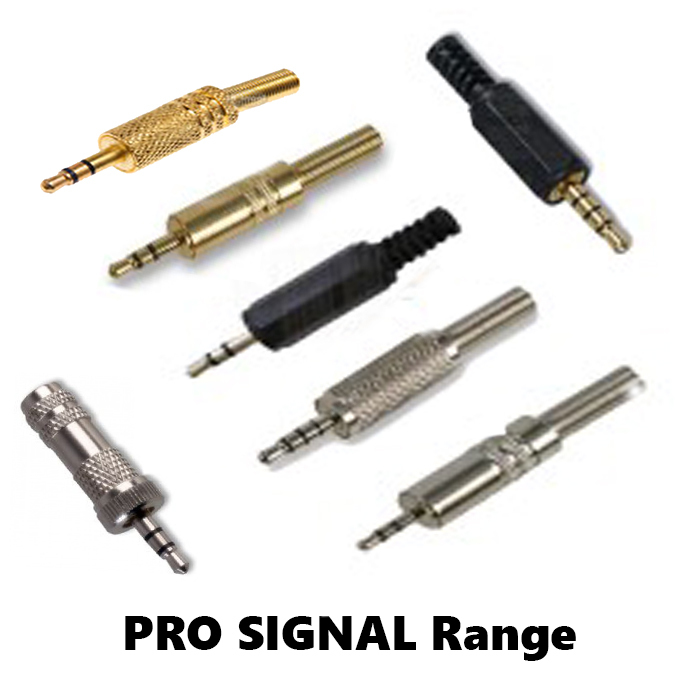 All you have to do is click on the Jack you would like, select your options and add it to cart. 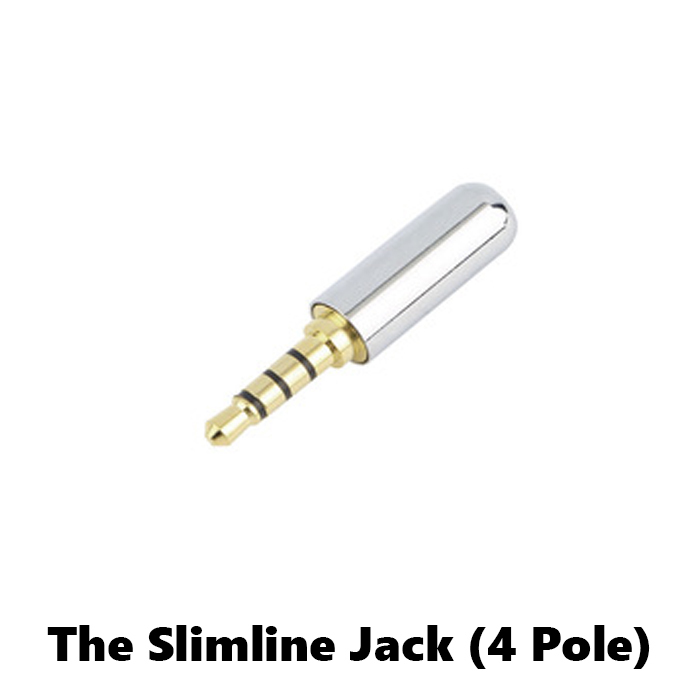 All Jacks have their own individual prices. The Jack price will be added onto the the Service price automatically. 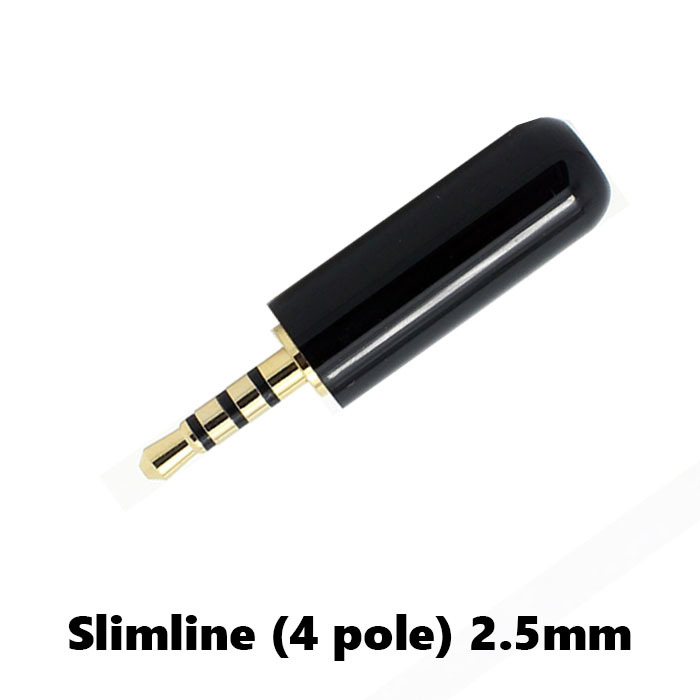 So the price you see, is the final price you pay. 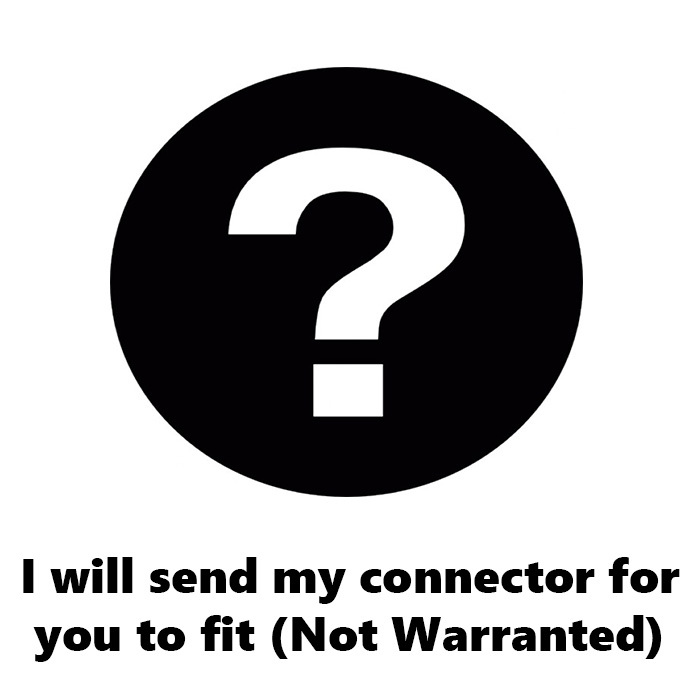 Once you have checked out the service you will receive a conformation email and order number, make sure this number is included when you send your headphones to us.